The new AMD Ryzen 7 3700U engineering sample, code named ZM370SC4T4MFG_38 / 22_Y, has four cores and eight threads with a base clock frequency of 2.2 GHz and a boost clock frequency of 3.8 GHz. 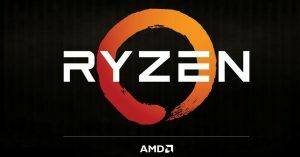 The frequency of the new APU does not differ from the Ryzen 7 2700U APU, the fact that here we are considering an engineering sample, we can expect higher clock frequencies in the production version. As for the cores, it is difficult to say which architecture will be used in the new APUs. So far two versions are being considered: Zen + and Zen 2. 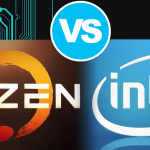 The first option is more likely, because server processors on Zen 2 are expected in 2019, and desktop and mobile versions should appear even later. This can be both the current Zen + and the newer Zen 2. And the first option is much more likely. 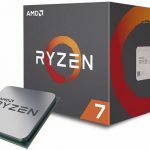 In other words, the characteristics of the new APU differ little from today’s AMD Ryzen 7 2700U. Both APUs have the same clock speeds and seem to be equipped with the same GPU. 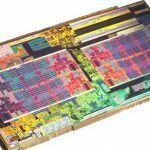 After all, the same hybrid APUs Ryzen 2000G and 2000U, although they belong to the second-generation Ryzen processors, are built on the Zen architecture, and not at all on the Zen +. Yes, and they came out earlier than the desktop Ryzen 2000 (Pinnacle ridge), which became the first processor based on Zen +. Therefore, it is quite possible that the situation will repeat here again. The new Ryzen 7 3700U APU will be noticeably more energy efficient than its predecessor due to the fact that it will be built on the 7nm process technology. Judging by the data provided in the SiSoftware Sandra software, the integrated graphics processor used in Ryzen 7 3700U will be Radeon RX Vega 10. On the other hand, the UserBenchmark software indicated the presence of a graphics named Picasso. Picasso may turn out to be just a re-branding of the usual Vega 10. 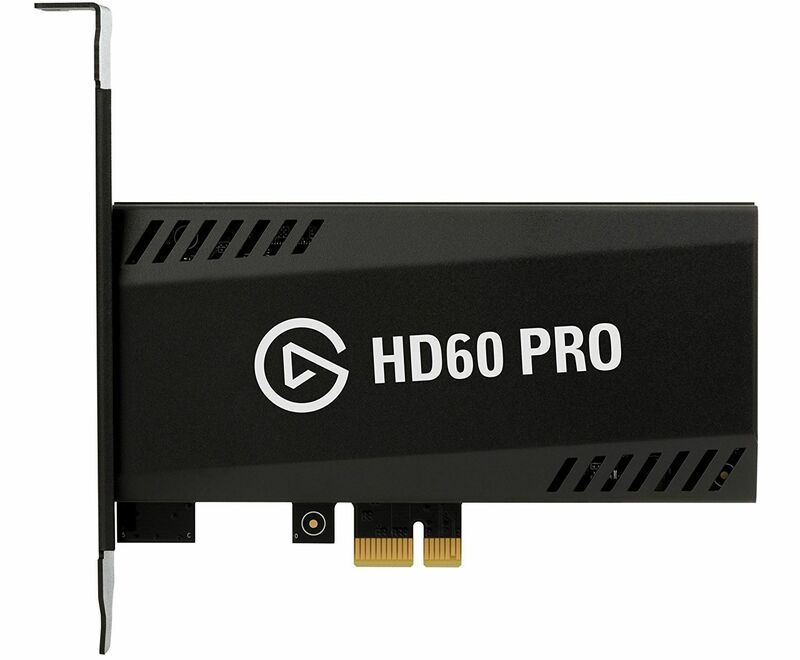 Apparently, we are waiting for all the same graphics Vega or something like Vega Refresh, which is not surprising, because before the appearance of Navi is still far away. The new desktop and mobile processors based on Zen 2 architecture will come out sometime after the server CPUs based on the same architecture, so it is believed that this will happen around the middle of 2019.